One night there’s a tap on a door and a stork deposits a bouncing baby bundle of blue joy in the Smurf village, and after being passed from Smurf to Smurf it ends up with the Smurfette. Despite the noise the baby makes, every Smurf in the village is soon entranced, except, naturally enough, Grumpy Smurf. Yet events take a surprising turn when the stork returns with a note saying there’s been a mistake and the baby should be returned. 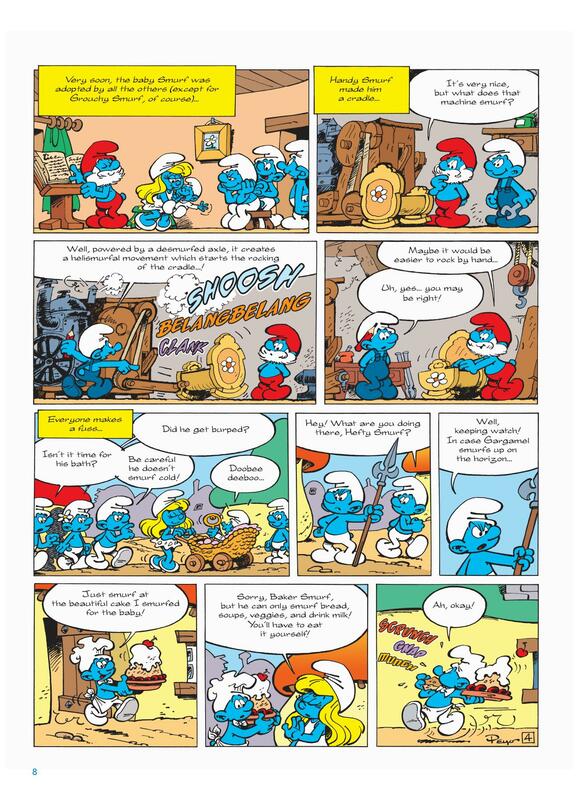 This is a second Smurfs story Peyo adapted from a plot he’d provided for the Smurfs cartoon series, this time collaborating with Yvan Delporte, but while Peyo’s cartooning is wonderful, these twenty pages don’t number among the best of The Smurfs. The format is stringing a series of gags together with only a vague connecting thread, and much is predictable. 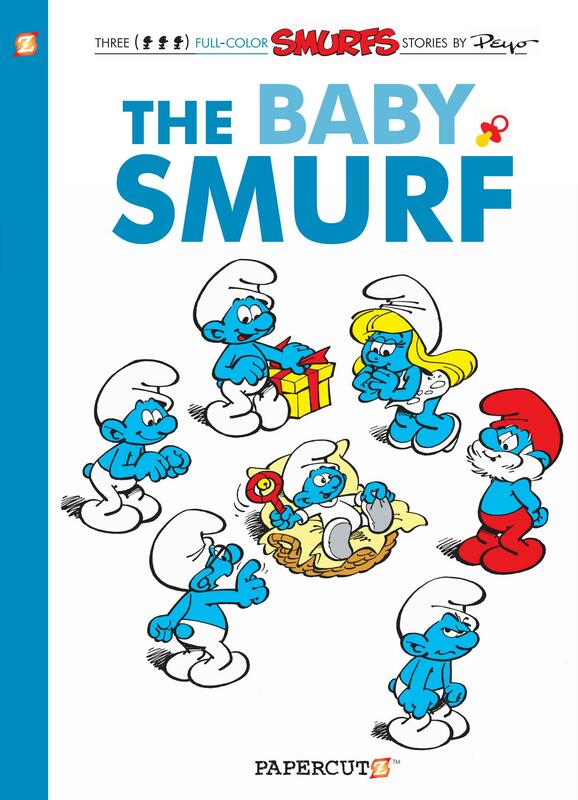 However, the Baby Smurf proved a massively popular character, Peyo and Delpote correctly assuming that if people were charmed by the little blue gnomes, than they’d be doubly charmed by a baby version of them. ‘A Smurfing Party’ is far more satisfying, because it’s nowhere near as predictable. The Smurfs, for instance, see straight through Gargamel’s silly disguise, and while Gargamel’s purpose is to suffer indignities for his constant attempts to capture the Smurfs, this is an especially fine selection of embarrassments. As ever, the drawing is superb. ‘The Weather Smurfing Machine’ was considered strong enough to be a title story when the Smurfs were first published in English, and whereas the accompanying stories were first created in the early 1980s, this accompanied ‘The Astrosmurf’ in the 1970 French album. It’s great, the best story in the book, and a type that Peyo always enjoyed, setting one Smurf against another. 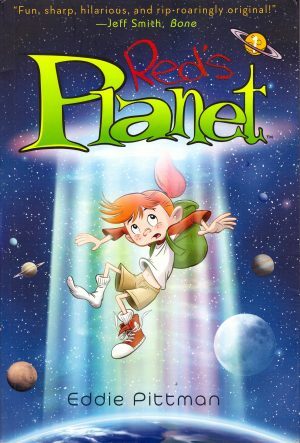 The Smurfs are pleased when Handy Smurf invents a machine to control the weather, but while most Smurfs want sun for a picnic, Farmer Smurf has other ideas, and slapstick mayhem occurs, but Peyo and collaborator Gos hide their surprises well. 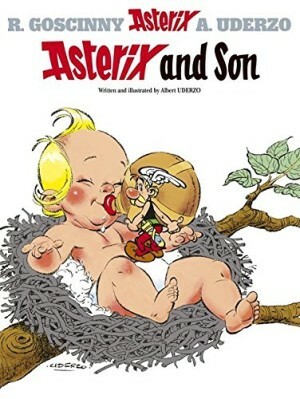 Peyo wasn’t only known for creating the Smurfs, and a three page sample of his Benny Breakiron strip closes the book. The full story is found as The Red Taxis. 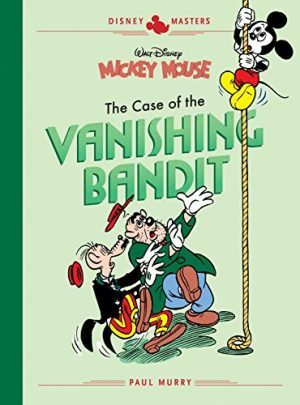 While these smaller size paperback collections are fine for children, the next being The Smurflings, the wonderfully curated Smurfs Anthology collections are the better bet for the connoisseu. 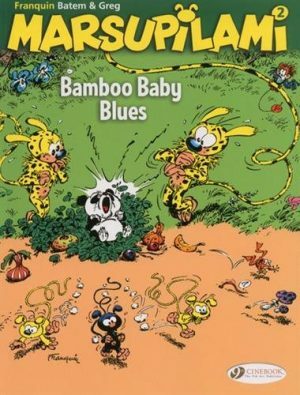 The weather machine story appears in volume three, and the other Smurfs stories in volume five.